Obviously talk of cord-cutting versus traditional pay-TV is not a new topic... but one that seems somewhat divided. Why? There are loyalists to both sides. 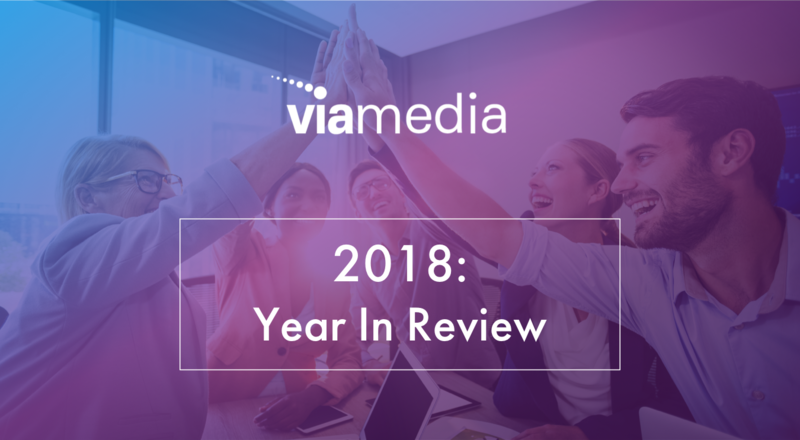 So, Viamedia decided to conduct our own survey to find out more about video consumption behavior from our own nationwide employee base. We surveyed 202 employees in over 30 states — with 74% between the ages of 30-60, 54% female, 43% male — to find out how they are viewing television/video. Many of the results were to be expected, but some of the data may surprise you. 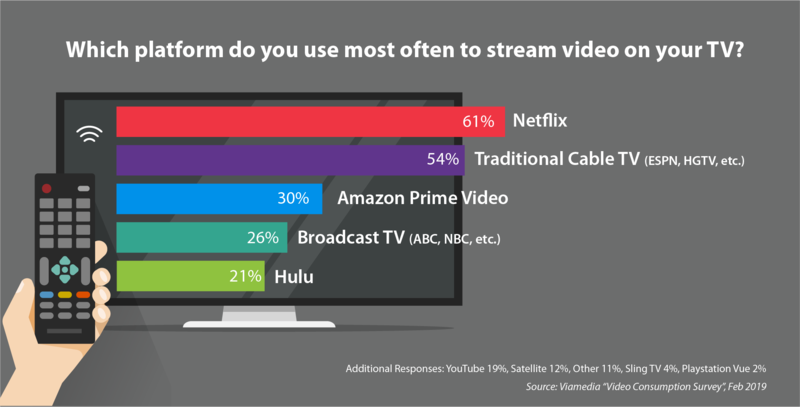 Results of the survey show that 61% are viewing video on Netflix most often, followed by traditional cable (54%), Amazon Prime video (30%), broadcast TV (26%) and Hulu (21%). 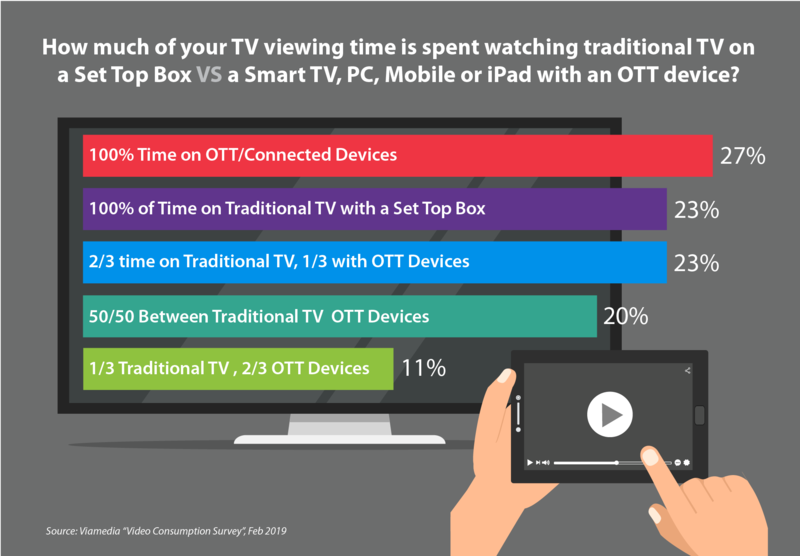 Now that we know what the most commonly used TV platform is, let's see what the results say about the overall picture of time spent with traditional TV vs. OTT/Connected TV. 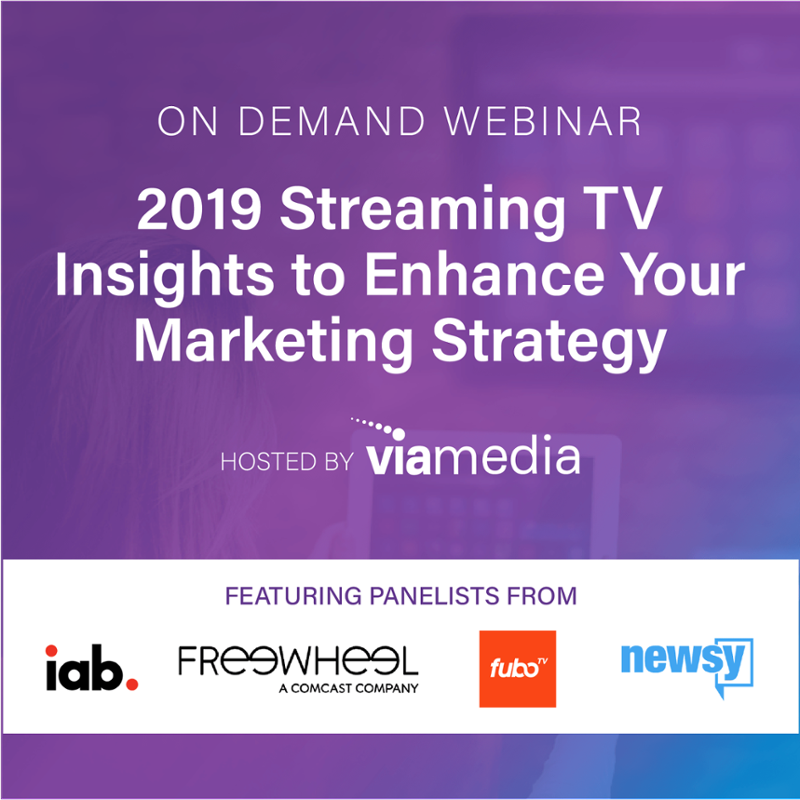 Not surprisingly, the data followed the same pattern with a good split between those using traditional most of the time and those utilizing their smart TV to connect to an over the top service. The results above seem to be confirming the earlier point that there is still a section of the population that we can identify as cord-loyalists. Those who have no intention of cutting the cord. So, it begs the question - who are these cord-loyalists and why are they staying? Is there a distinct generational divide between the cord-cutters and the cord-loyalists? We dug into the data even further to see what trends we could find in how younger generations are consuming video vs. older generations. 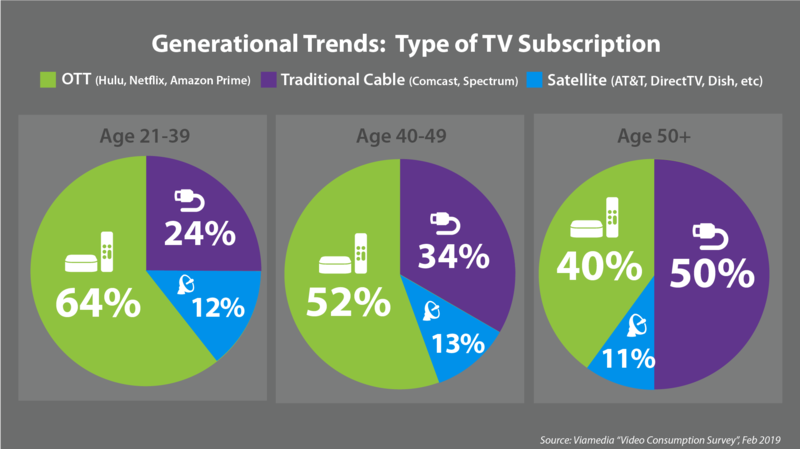 When asking respondents about the type of TV subscription they have, the survey indicated a distinct preference for OTT subscriptions for Millennials (64%) and Gen X (52%) groups, while the the Baby Boomers were split almost down the middle - 40% OTT subscription, 50% cable subscription. 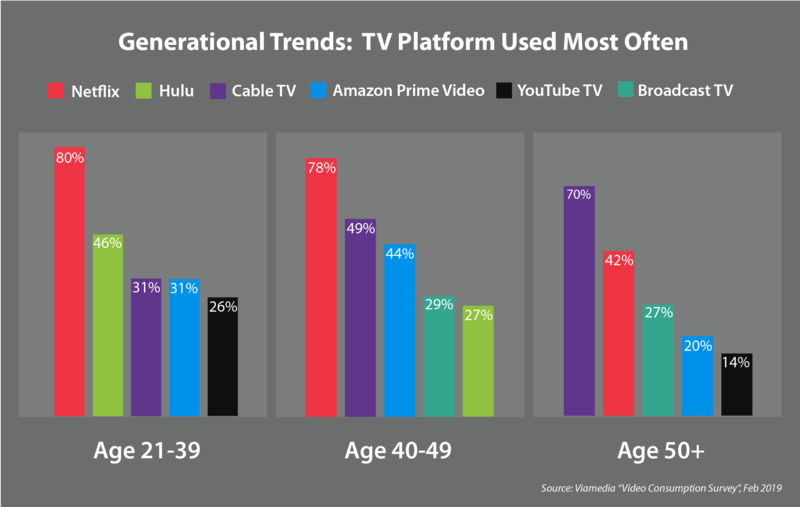 When it comes to the TV platform they use the most OFTEN to stream video, we see OTT platforms declining as age goes up, but it still is worth noting that 42% of respondents age 50+ said they watch Netflix MOST OFTEN, 20% said Amazon Prime and 14% said YouTube TV. 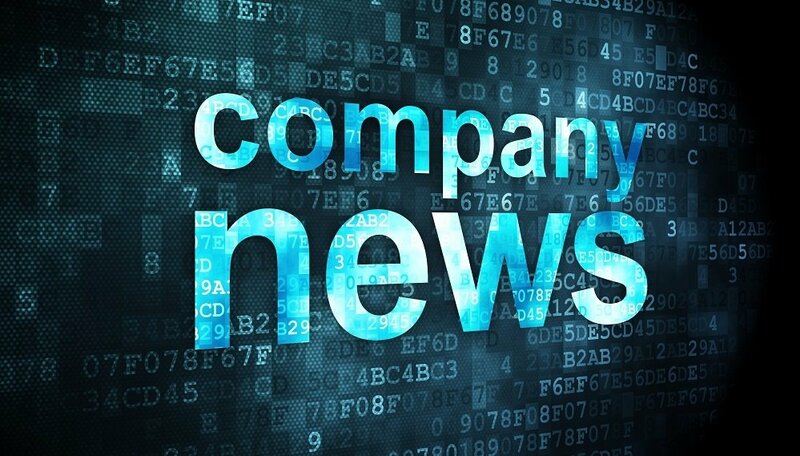 Although the headlines seem to suggest the demise of cable TV services overnight, it seems that the unpredictability of the TV landscape is more certain than anything. It's safe to say the OTT/Connected TV services like Hulu, Netflix, Apple TV and others aren't going away anytime soon. The cord-cutters and cord-nevers shouldn't be ignored anymore, but cord-loyalists are also a substantial marketing group that many brands need to reach. 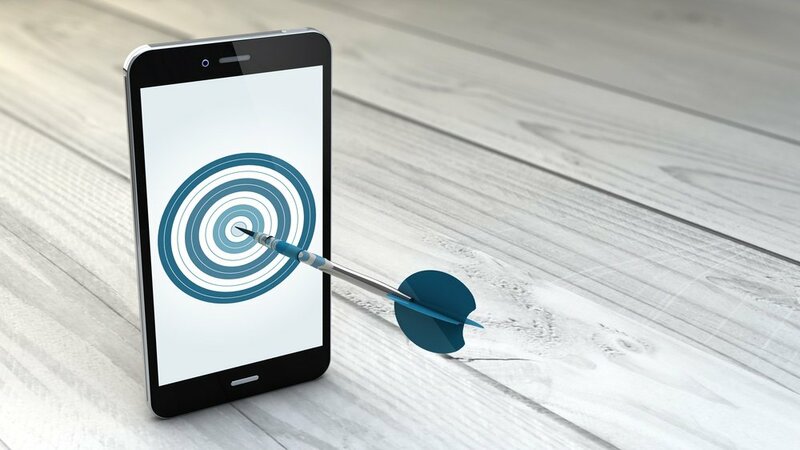 At the end of the day, as a marketer trying to reach consumers where they are spending the most time, a multi-channel, multi-device strategy is imperative to reaching the current state of the scattered video audience. 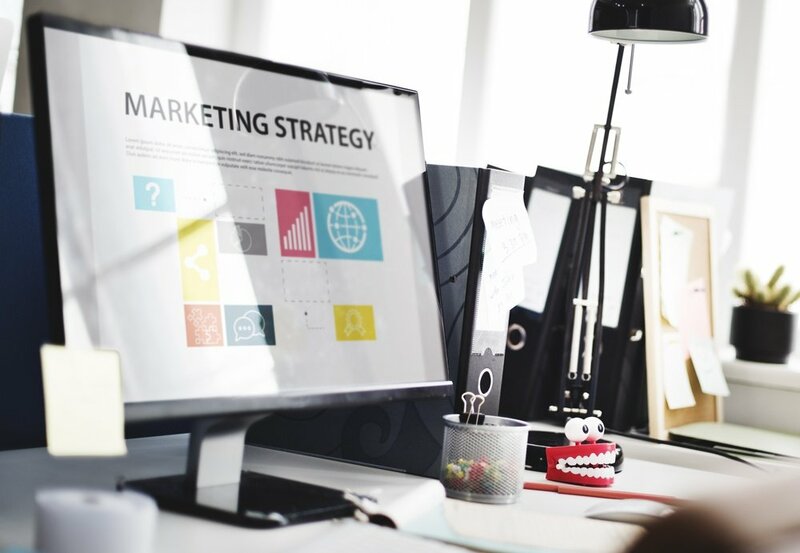 >> Thirsty for marketing knowledge? Sign up to receive insights, tips and trends straight to your inbox.